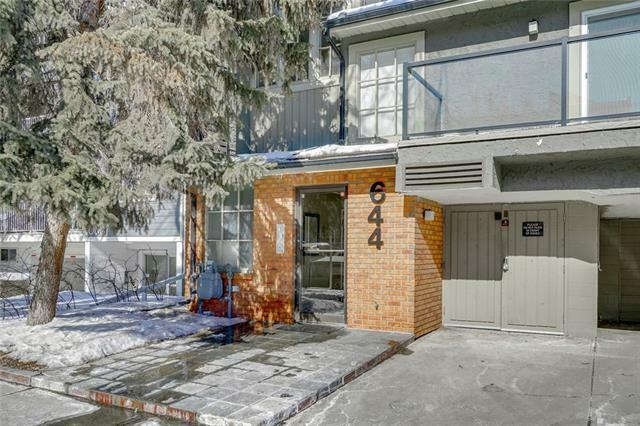 Located minutes to downtown & a short stroll to all of the amenities in Bridgeland this condo is perfect for young professionals that appreciate the best that inner city Calgary has to offer. Top floor unit in small well run complex (8 units) enjoys SouthWest views & a functional open concept floor plan. 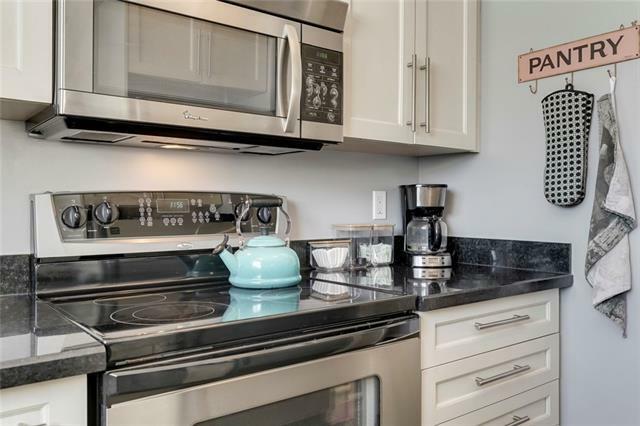 Kitchen offers loads of prep space & smart storage, stainless appliances & granite countertops. Breakfast bar perfect for morning coffee. Kitchen opens to spacious dining & living rm w/ access through sliding doors to private balcony. Spacious master enjoys sunny SW exposure. 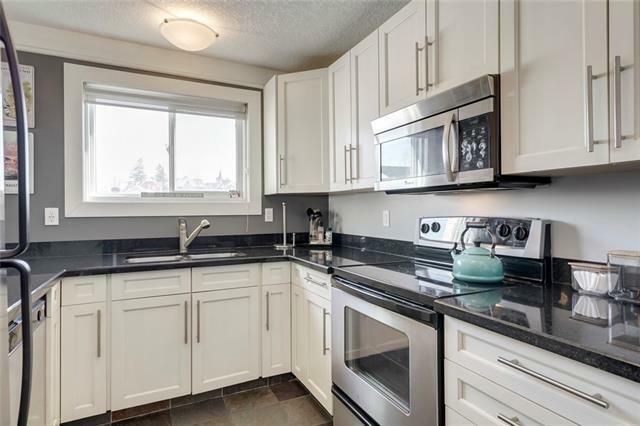 Renovated 4 pc bath, in-suite laundry, & storage complete the floor plan. Gleaming hardwood floors throughout. Single indoor parking stall ensures a warm start to your day! Functional floor plan, nicely renovated & ideally located. 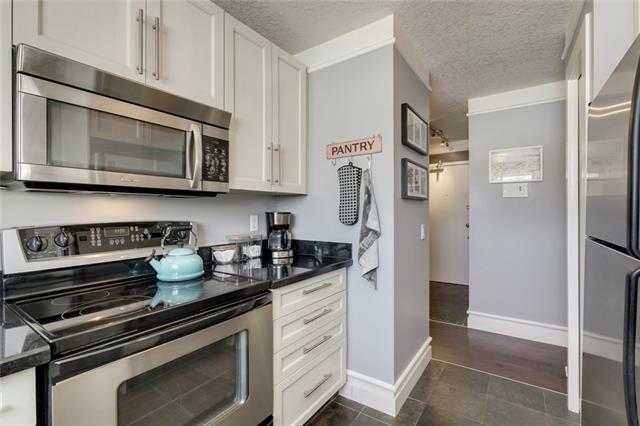 Enjoy a short walk to Downtown, the River Pathway System, & some of the cities best restaurants & coffee shops (Starbucks, La Brezza, Sushi Zipang, & the Blue Star Diner etc), call for more information!